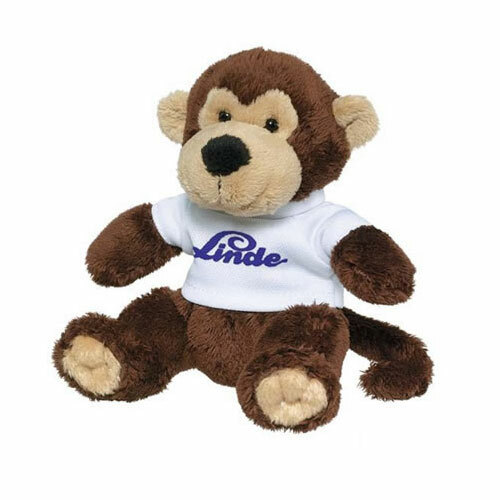 Sit this monkey on your computer.We don't monkeying around. Great fir hospitals, dentist office, doctors, trade shows or type of giveaway. Available in various color tees.